Mr. Sidoo is a graduate of the University of Southern California (School of Cinematic Arts) December 2016. While at USC he founded Stryker Entertainment, LLC, a film acquisitions and distribution company, where he successfully outputted several films with Shout! Factory and Netflix. Dylan has also worked with Thunderbird Films and assisted in the legal affairs department. Most recently, he interned with the most connected entertainment and sports agency in the world; William Morris Endeavour. With strong entertainment connections in Los Angeles, this past summer Dylan worked at Lionsgate Entertainment in Santa Monica, CA. 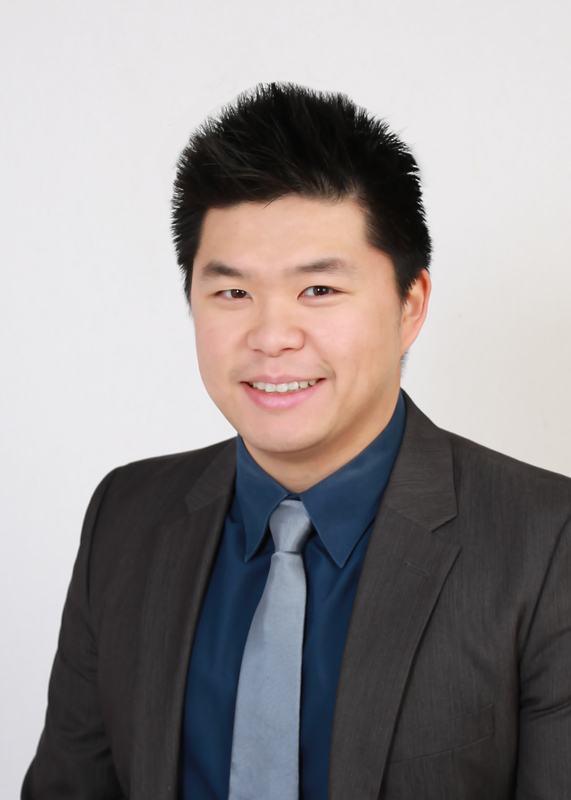 Mr. Ho is a chartered professional accountant working at Cross Davis & Company LLP, a chartered professional accountant firm providing accounting services to publicly listed entities, primarily in the mining sector. Mr. Ho works directly with mining chief executive officers and directors, assisting with their regulatory and accounting needs. Mr. Sidoo is a successful businessman based in Vancouver where he oversees a successful private investment banking and financial management firm. Mr. Sidoo is a current Board member, President, CEO of Advantage Lithium Corp. and East West Petroleum Corp., a company he founded in 2010. Upon graduating from the University of British Columbia in 1982, where he held a four-year football scholarship with the UBC Thunderbirds, Mr. Sidoo was drafted to play professional football with the Canadian Football League. Mr. Sidoo retired from football in 1988 and was introduced to the brokerage business with Yorkton Securities where he quickly became one of the company's top revenue generators before leaving in 1999. He was founding shareholder of American Oil & Gas Inc. (NYSE -AEZ) which was sold to Hess Corporation in December 2010 in an all-stock transaction. In 2014, Mr. Sidoo was appointed by the British Columbia Government to the Board of Governors for the University of British Columbia. Jordan is entering his junior year at the University of California Berkeley majoring in History & Political Economy. 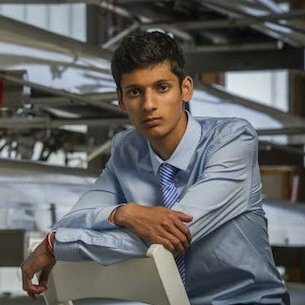 As an incoming freshman, he was a finalist for the CAL Berkeley Leadership Award. He coxed in his freshman year for the Men’s Varsity Crew Team at Berkeley. Jordan has extensive experience in marketing and sponsorship initiatives. 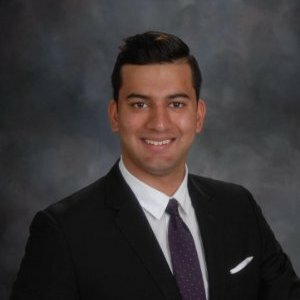 In his freshman year, he worked in business development and marketing with UBC Thunderbird Athletics and the Vancouver Canucks NHL Hockey Team. Jordan is involved in Disappear.com’s strategic marketing initiatives, focused on building and engaging Vanish Messenger’s user base. Mr. Leishman is a Graduate of the Northern Alberta Institute of Technology in Exploration Technology in 1971 and the University of London, Imperial College, where he attended the Royal School of Mines and completed a degree in Mining Geology in 1981. Early in his career, Doug served in positions of responsibility at Canadian Superior Exploration, Esso Minerals Canada, Esso Erz (Germany), Prospection Ltd. (Oman) and Camchib Resources. He worked as an independent contractor and a consulting geologist based in Kamloops, B.C. from 1984 to 1990. Mr. Leishman was Senior Mining Analyst of Yorkton Securities Inc. from 1990 to 2000, covering junior exploration companies primarily focused on exploration in the Americas; after Yorkton from 2001 to 2005 he was the Director of Geology and Exploration for Endeavour Financial Ltd., a financial advisory firm focused on the mineral industry. He served as a Director of Southern Arc Minerals Inc. from January 2005 to July 2008, and Fortress Minerals Corp. from June 2004 to February 2006, and a Director of Terrane Metals Corp., from July 2006 to October 2010. He has been Chairman of Advisory Board of Advantage Lithium Corp. since June 20, 2016. He served as a Member of Technical Advisory Board at Eureka Resources Inc. from June 24, 2015 until May 27, 2017. He has been a Registered Member of the Association of Professional Engineers and Geoscientists of British Columbia since 1994, and a Fellow of the Geological Association of Canada since 1990. Mr. Espig has been the president and CEO of Nicola Mining since November 7, 2013 and was the Interim president and interim CEO of Nicola Mining FROM June 9, 2013 to November 7, 2013. In August 2006, Mr. Espig founded TriaAsia capital, a private equity and consulting firm focused on raising capital for midsized companies, and pre-initial public offering investment and consulting. Mr. Espig has been a founding director of Phosplatin Therapeutics, a private biopharmaceutical company, since November 2010. He also served as Vice president of the principle finance and securitization group and Asia epical situations group for goldman sachs japan. Prior to joining Goldman sachs, Mr. Espig served as vice president of Olympus capital, a private requity firm in New York. 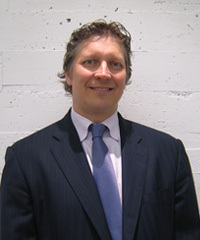 Mr. Espig is a chairman of the Vancouver center of arts and technology. He holds a bachelors of arts from the university of British Columbia and a masters of business from Columbia business school.